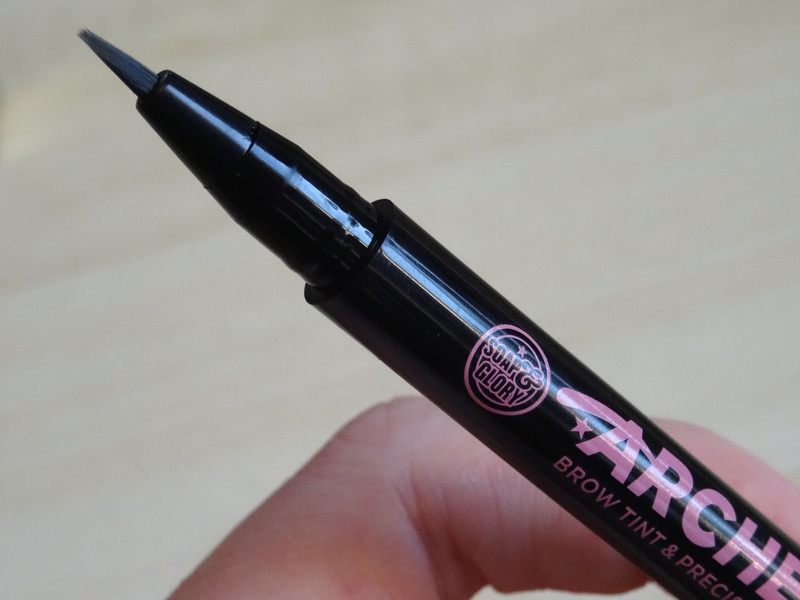 I had read quite a lot of reviews and blog posts about this eyebrow pencil! I didn’t want to try it mainly because of the price (£10.00 – Boots), but I decided to give in as there was a 3 For 2 offer on in Boots, at the time! 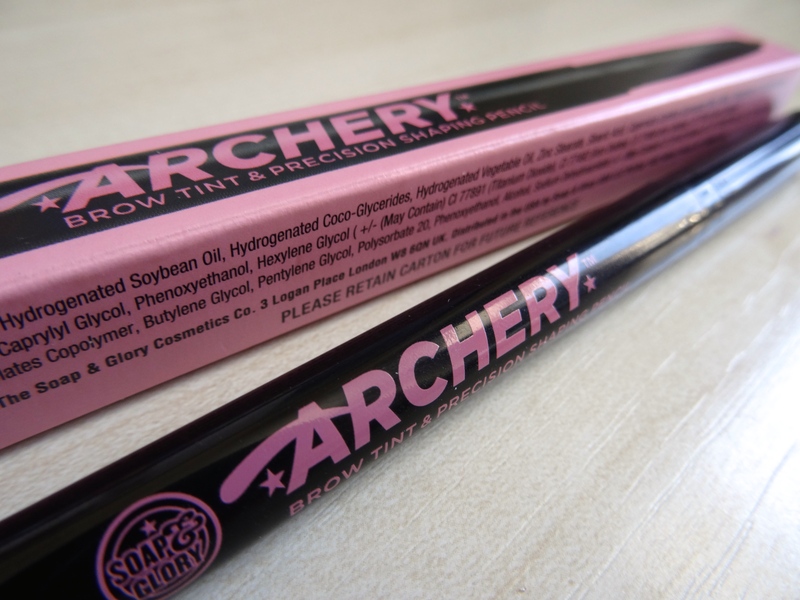 This has easily become my favourite eyebrow product, completely! 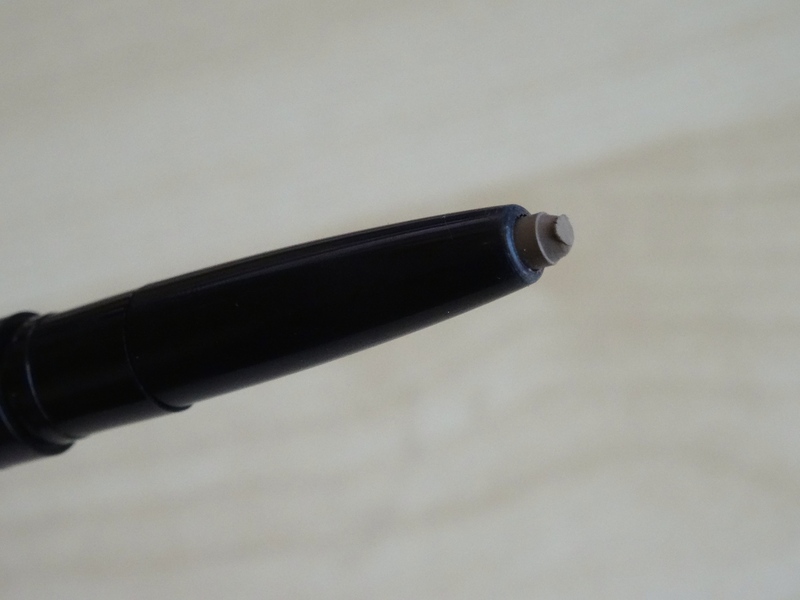 It has a twist-up pencil on one side, then a tint felt tip, on the other side. I prefer to just use the pencil, but the felt tip is still pretty good! I just have really temperamental eyebrows! I had this product in the Blonde shade (I think it’s called Love Is Blonde?). It is an incredible colour for my eyebrows, as they are practically invisible! 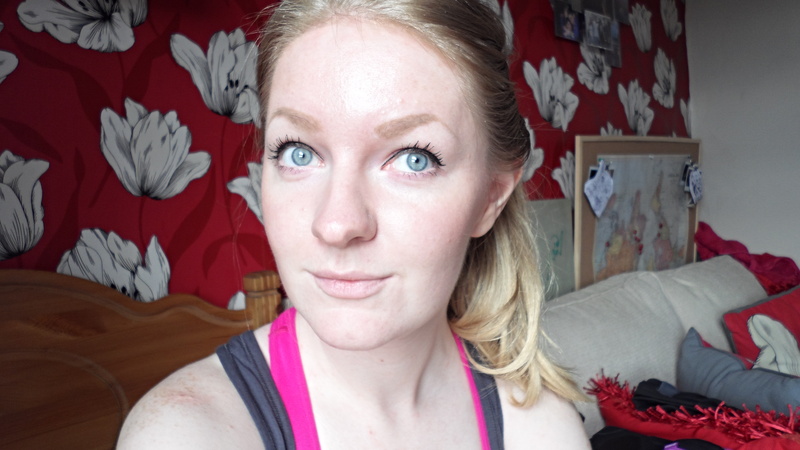 Usually eyebrow pencils in ‘blonde’ are too orange for mine, but this one is perfect! It did last me quite a while, but I am still a little cautious about the price as I tend to try and get away with spending too much on products that run out after a month or two! (The only high end and pricey products I own are eyeshadows and blush!). So, here is a quick example of what this product looks like! 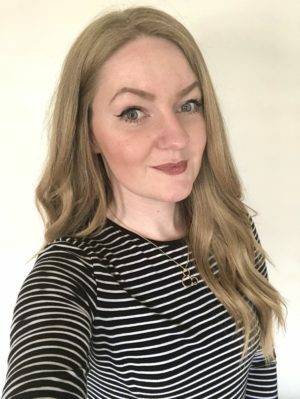 It is a really good match with my hair, some days I think it’s too identical to my hair colour, whilst others it can be applied a little more heavier and could possibly be a little risky and darker! I went to repurchase this the other day, and I saw that they have another version of this but it just has a spoolie and the retractable pencil on the other side – the shade name is Blonde Bombshell though! They’re basically the exact same colour! 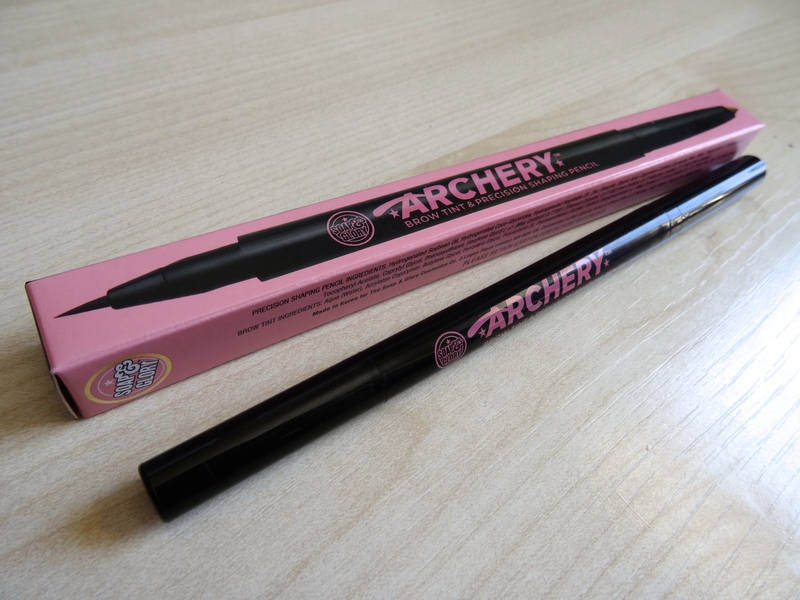 This one is also £2.00 cheaper aswell – so although I accidentally picked it up without realising, it is definitely worth the money as the product comes out so well! What do you think? Have you tried this before? Do you have any dupes for this product too? I nominated you for the Sisterhood of the World Bloggers award, so check it out if you’d like! Just great share. Amazing post.